Welcome to Bounce City Party Rentals INC. where our mission is to make your party wishes come true! From the modest of get-togethers to the grandest of galas, we pride ourselves in the bringing quality products and services to your doorstep. Your guests will enjoy the ultimate party experience, from cotton candy to castles, right in your own backyard. 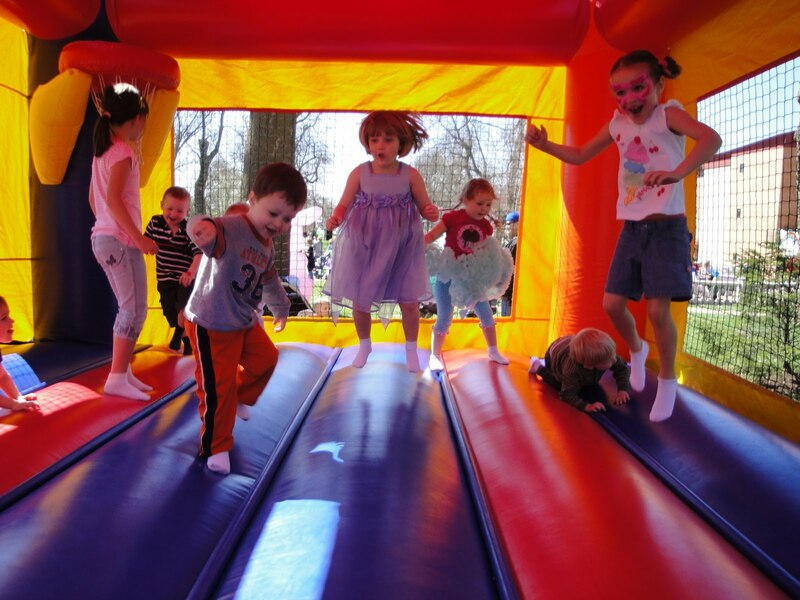 At Bounce City we make it our business to cater to your every need, and ultimately become a guest at your own party! We started this business with a passion for parties. Every event should be a special memory for families to cherish for years. Our commitment to serve the community is unmatched with competitive pricing and unique merchandise. The thought process behind bringing the party to you was to create a day of enjoyment for everyone involved. No fuss, no stress – just fun!